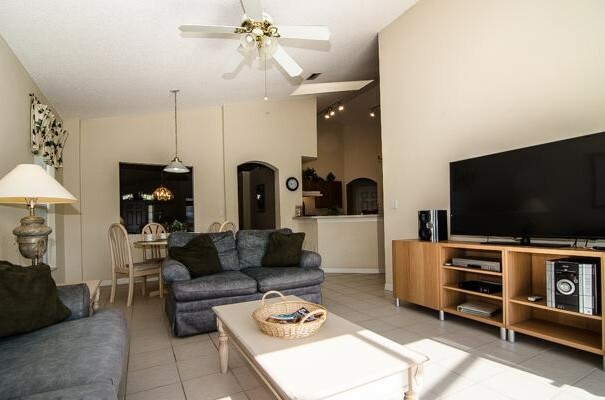 4 bedroom/3 bathroom fully furnished and equipped vacation home. Games room and free WiFi. 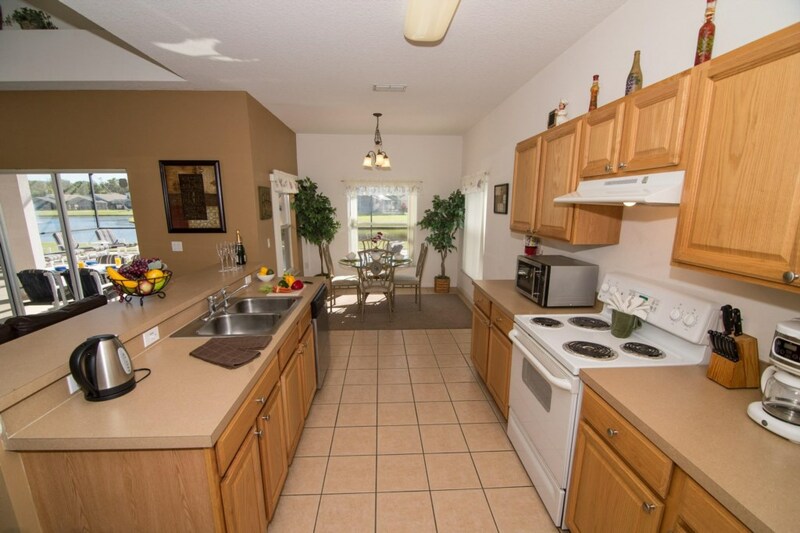 12 minutes drive from Disney attractions. 5 bedroom/3.5 bathroom fully furnished and equipped vacation home. 12 minutes from Disney Park attractions. Two generous bedrooms and large sofa bed located as part of the living area.